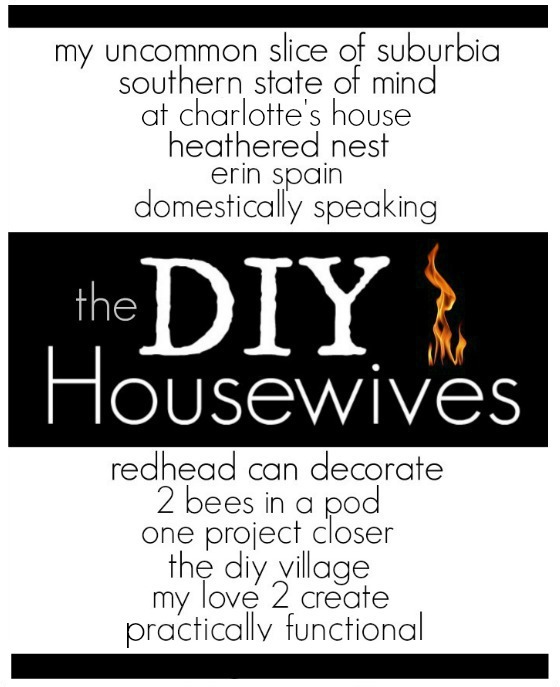 Well, the wood sisters, I mean DIY Housewives 😆 are back this month with one of my most favorite elements to decorate with…WOOD. This “Wood Projects with the DIY Housewives” is surely going to get you in the mood for playing with wood. I hope. After I made the candle, I decided to take it a step further. 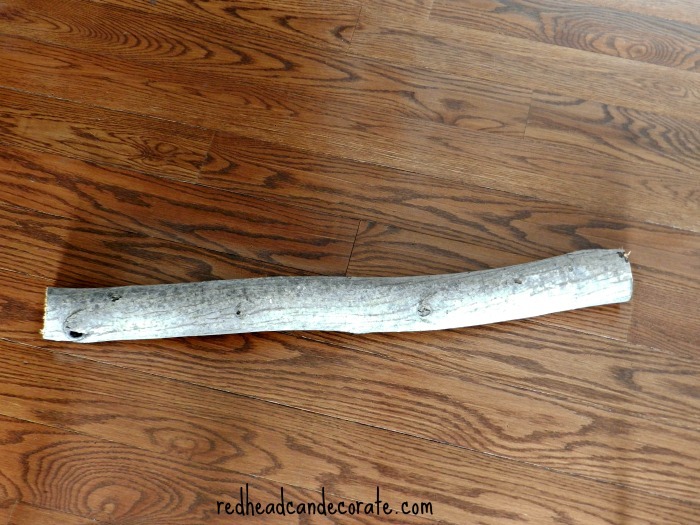 Click here to see the final product and full tutorial on how you can make your own easily: American Candle Log. 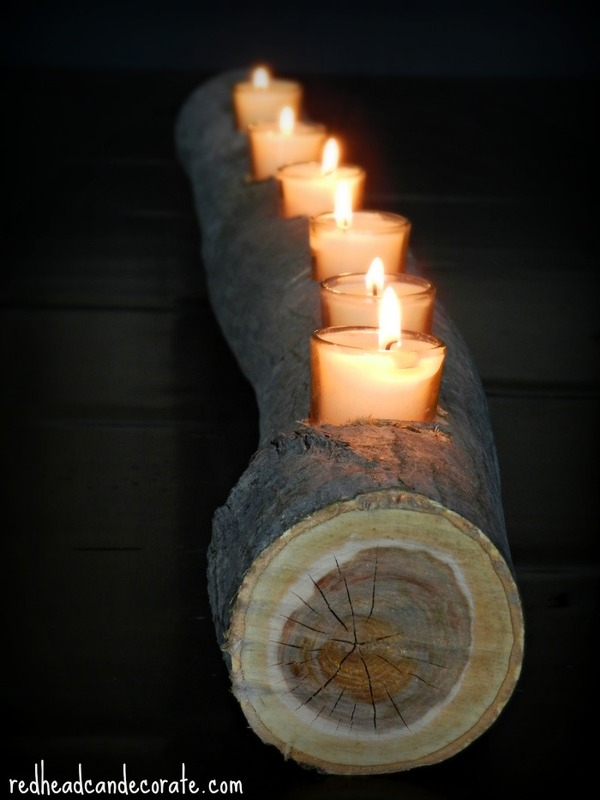 Very nice, I love it, and hope to make this candle holder this summer.